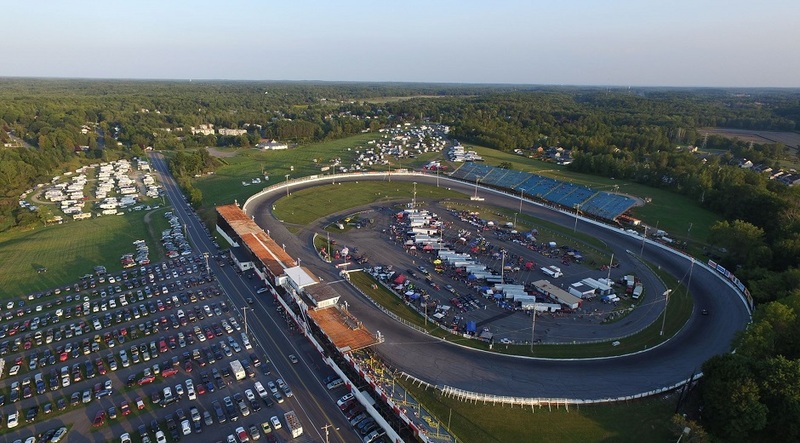 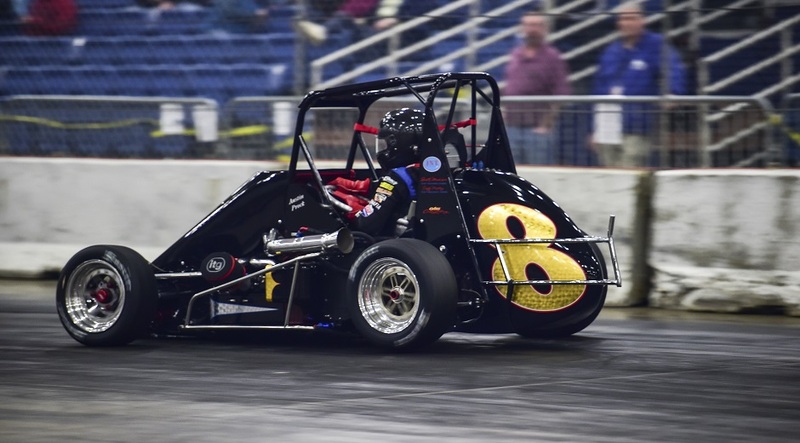 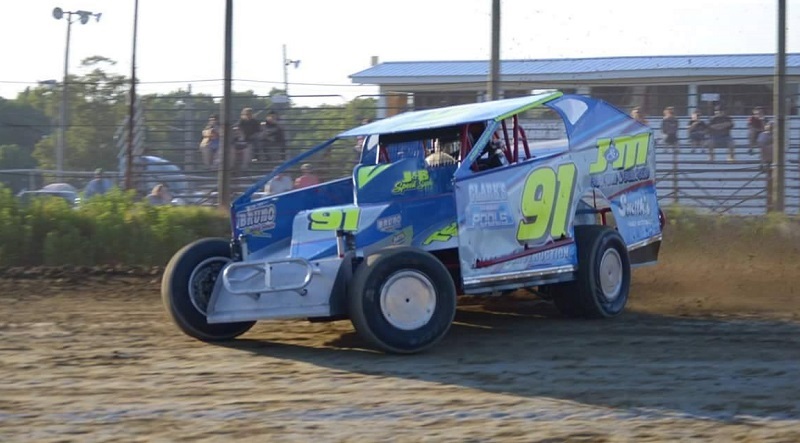 Following his rookie campaign in big block Modifieds at each Delaware dirt tracks, developing racer Carson Wright has been all smiles, recording various top five results during his first season and a ninth place finish in the NAPA Big Block Modified points standings at Delaware Int’l Speedway. 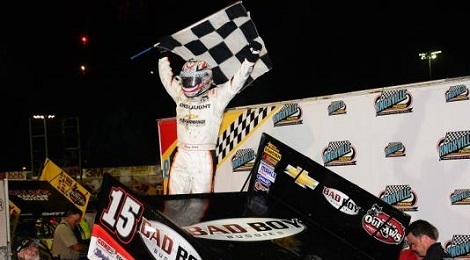 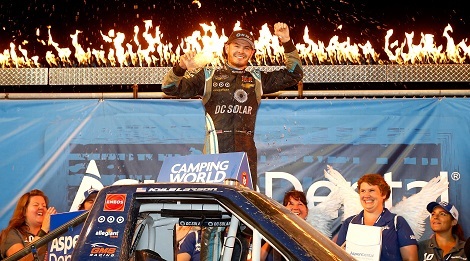 The third time was finally the charm for Kyle Larson at Eldora Speedway, as he overcame adversity in multiple facets to claim a long-awaited victory in Wednesday night’s Aspen Dental Dirt Derby. 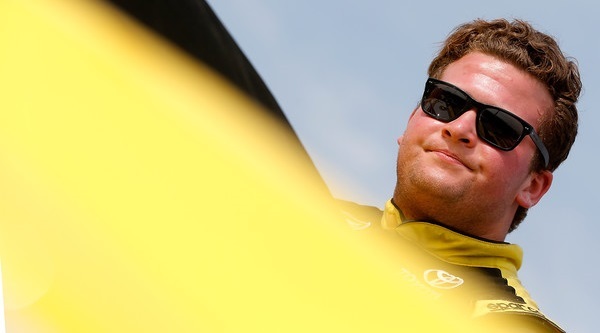 Cody Coughlin won Wednesday night’s Last Chance Qualifier for the NASCAR Camping World Truck Series at Eldora Speedway, earning one of two transfer spots into the Aspen Dental Dirt Derby. 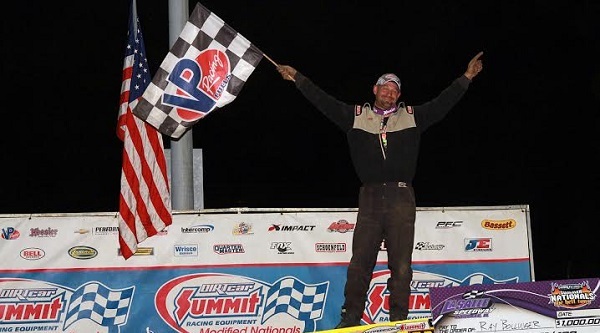 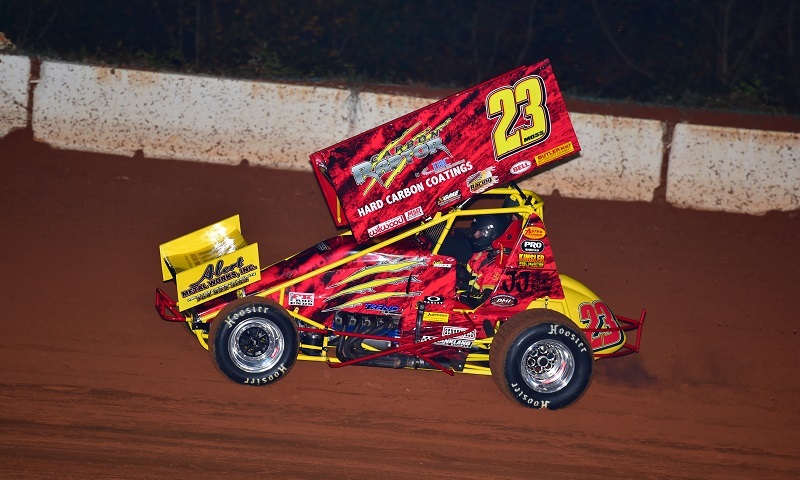 Ray Bollinger got his first DIRTcar Summit Racing Equipment Modified Nationals win Monday night at LaSalle Speedway, dominating the field en route to victory. 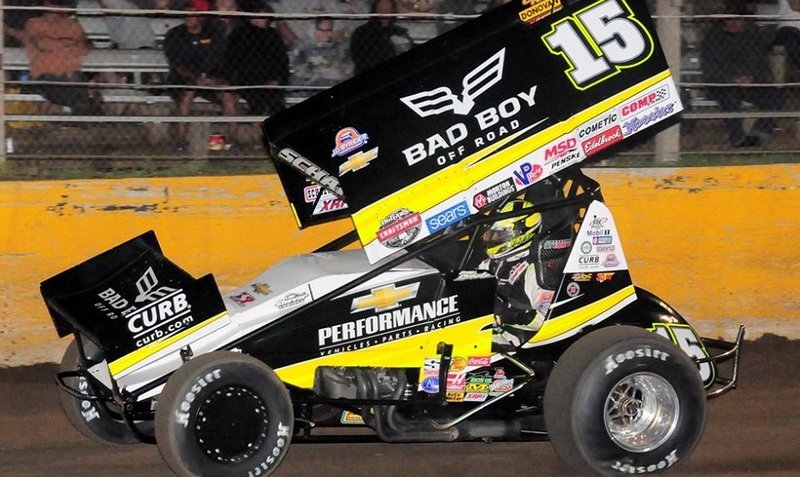 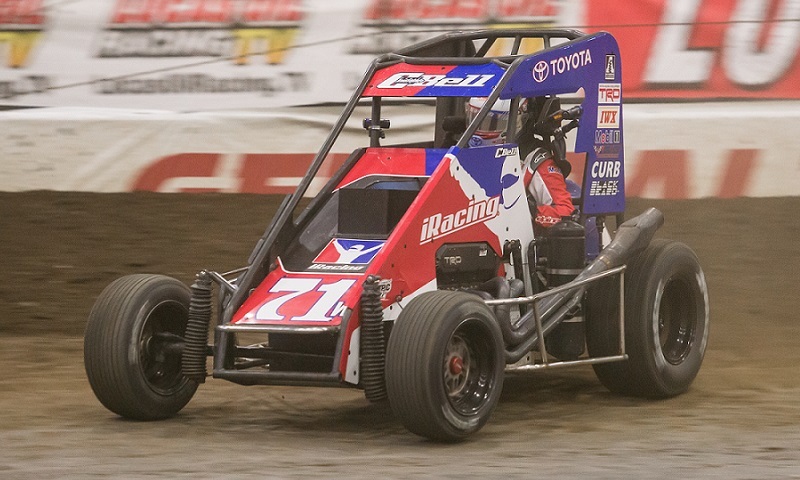 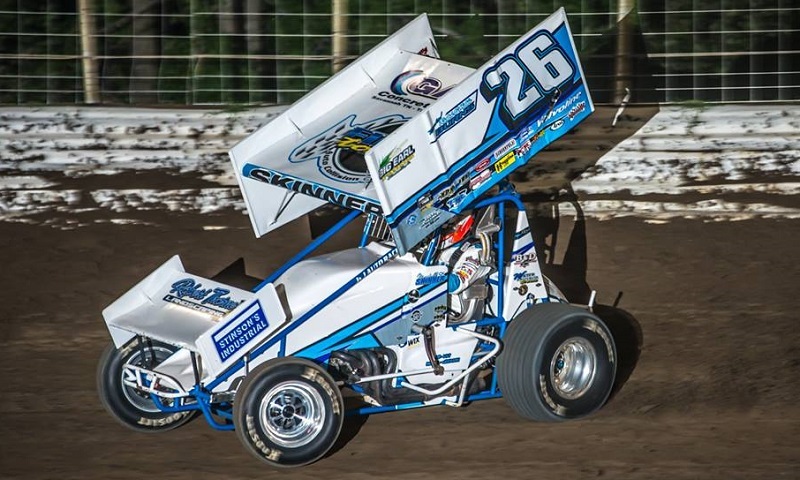 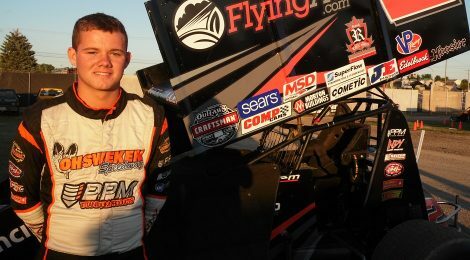 Parker Price-Miller made history on Wednesday night at the quarter-mile Rockford Speedway, setting fast time for the World of Outlaws Craftsman Sprint Car Series and becoming the dirt track record holder at the historic, normally-paved track.